Can you imagine the most perfect wedding hair and makeup? For the Bride it is one of the most special days in her life and she expects her wedding hair and makeup to be part of the magic of that special day. 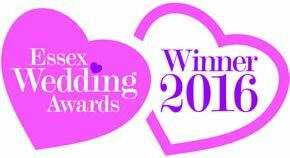 As an Award Winning wedding hairstylist, professionally trained at Wella Hair Studios in London, let me weave my magic, and produce the most beautiful bridal hairstyle for you, from classical to modern, traditional or just wonderfully romantic, the most beautiful hairstyle for your special day. Using the most wonderful products, Kenra Professional, Bumble and Bumble, etc, I can ensure your curls stay in place and your beautiful hairstyle will stay perfect throughout your entire day. Using the most luxurious products available on the market, Charlotte Tilbury, Mac, Chanel, Bobbi Brown, let me create the most perfect Makeup for you. Not only will I ensure that you will look amazing all day but you will also look beautiful in all your treasured wedding photos. 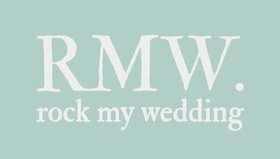 I live in Writtle, in Chelmsford Essex and have been styling brides for over 16 years, always working at the top end of the industry for brides, proms and red carpet events. 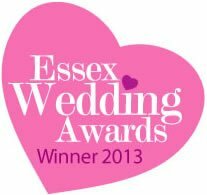 I specialise in wedding hair and makeup for Weddings, Parties, Proms and all special events throughout Essex. I am busy taking bookings up to 2 years in advance so please use the contact form to get in touch once you have a date for your special day. I cover all the following areas in Essex – Braintree, Bishops Stortford, Brentwood, Broomfield, Chelmsford, Cooksmill Green, Danbury, Dunmow, Epping, Fyfield, Galleywood, Great Baddow, Good Easter, Great Waltham, Hatfield Heath, Hatfield Peveral, Ingatestone, Margaretting, Ongar, Stock, The Rodings, Roxwell, Wickford, Witham and Writtle. Contact me today to discuss the perfect Hair and Makeup for your special day.